Owner/Broker, Kyle Kershner has served the Killington real estate market since 2001. 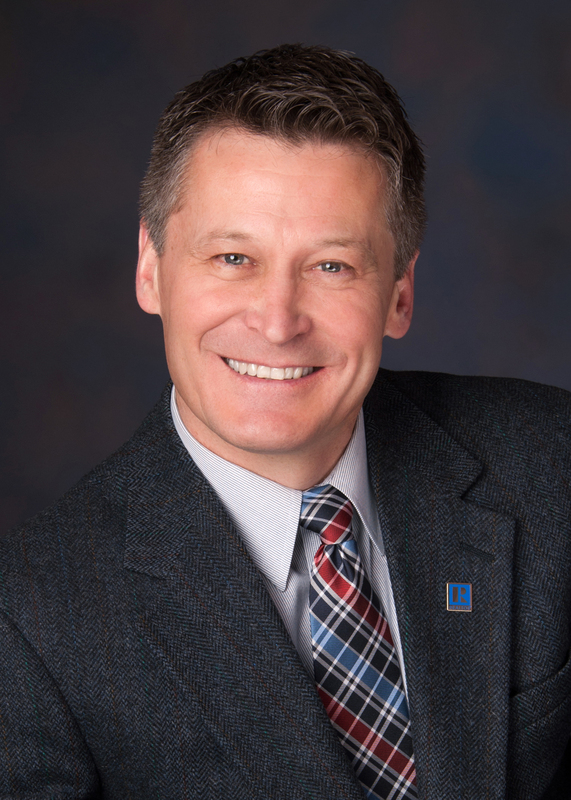 Kyle was the Vermont Realtor of the Year in 2010 and is the only Realtor in Killington holding both the Accredited Buyers Representative (ABR) and the Seller's Representation Specialist (SRS) professional designations. In 2013, recognizing the need for a boutique-style real estate business, focused on client level services, Kyle launched Killington Pico Realty to serve a market niche that expects and deserves experience, knowledge of the local markets and the utmost in professionalism. By the end of 2016, Killington Pico Realty had become the top ranking agency in Killington, closing more transactions and producing higher volume than any other agency in town. Theresa Tool, professional home stager and owner of Theresa Tool Design, LLC, serves as office manager and merchandising consultant for Killington Pico Realty. Working with our professional photographer, Theresa's staging experience and keen eye for form provide an unprecedented level of service to our listing clients. Killington Pico Realty is located next to Choices Restaurant, offering our customers and clients a pleasant place to conduct business, with spectacular views of Killington mountain. Stop in and say hello anytime; we're here from 9-5, seven days a week, unless it's snowing, in which case, we'll see you on the slopes or meet you in the gondola! We look forward to helping you reach your real estate goals.